Tai Chi & The Arts | Tai Chi Foundation Inc.
From Fu Zhongwen-Mastering Yang Style Tajiquan, Trans. Louis Swaim, North Atlantic Books. 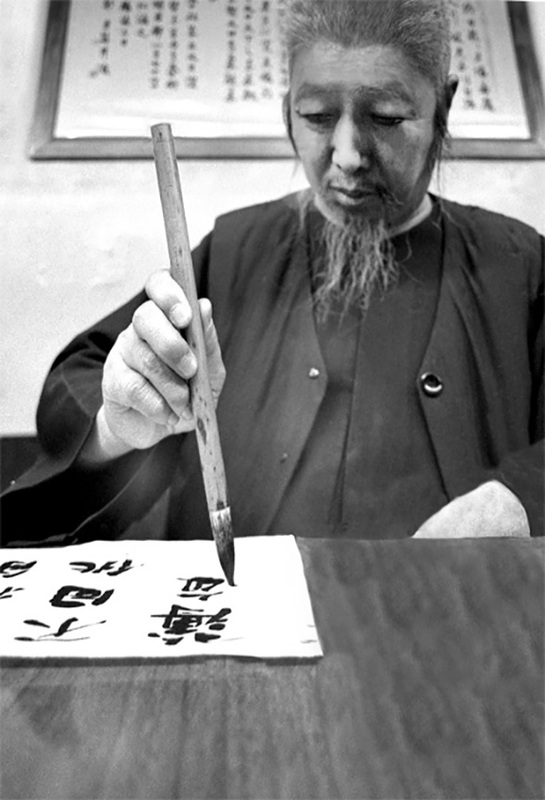 Cheng Man Ch'ing (1901-1975) was the Master of the Five Excellences: painting, calligraphy, poetry, traditional Chinese medicine, and tai chi chuan. He studied tai chi under the guidance of Yang Cheng Fu. Under the inspiration of founder Patrick Watson students in the Tai Chi Foundation study and excel not only in Tai Chi but acupuncture and the healing arts, calligraphy, theatre, poetry and painting. Click here for a list of our teachers and students in the arts.